Mega Sale! 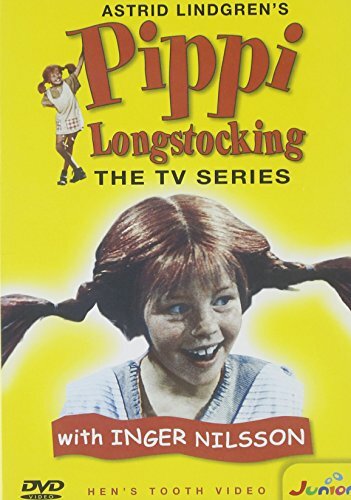 Save 28% on the Pippi Longstocking -The TV Series by Not Rated at Movi Ki. MPN: Relay Time: 160 min. Hurry! Limited time offer. Offer valid only while supplies last.